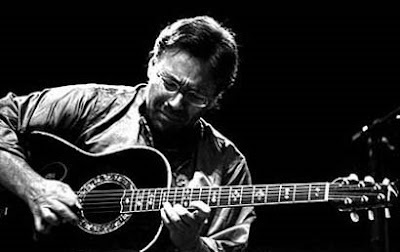 Al Di Meola is primarily a jazz fusion/Latin jazz guitarist, known for his work in Return to Forever and his myriad of solo albums and collaborations. 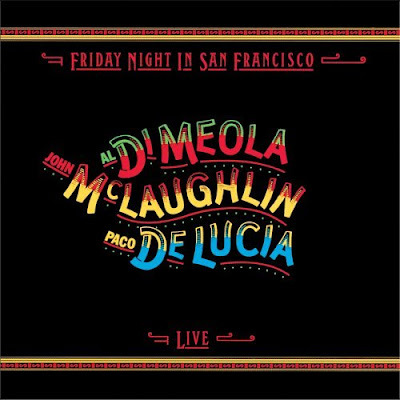 After hearing his first solo album 'Land of the Midnight Sun', it's easy to see how Meola is regarded as one of the greatest to pick up the guitar -- further still with collaborations alongside the legendary John McLaughlin/Paco De Lucia starting with 1980's, 'Friday Night in San Francisco'. 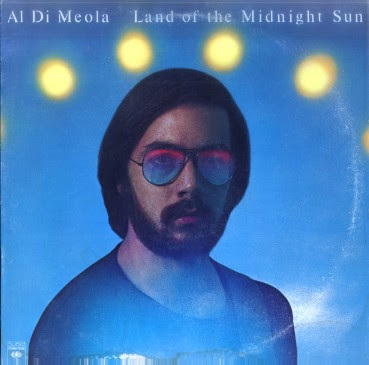 Al Di is di man, absolutely give a listen.